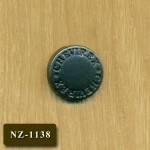 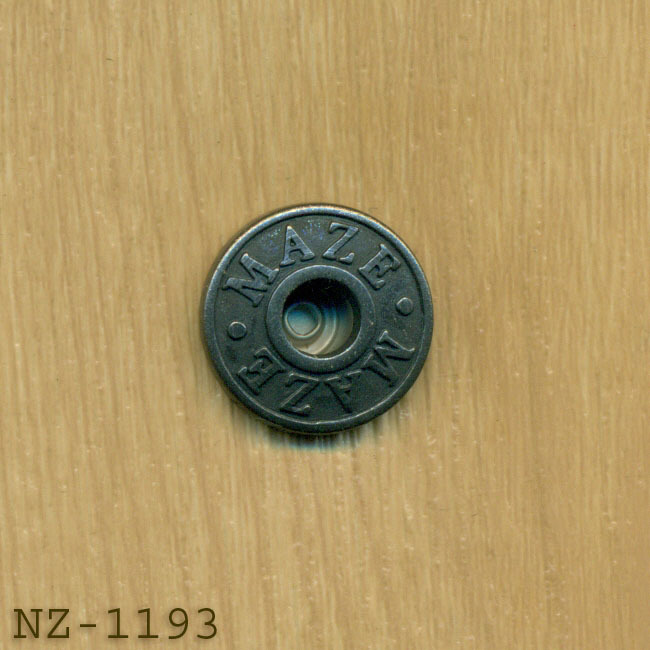 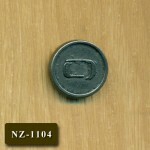 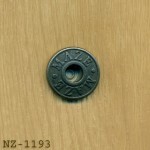 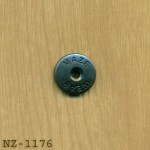 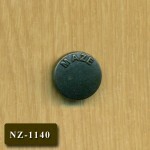 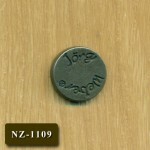 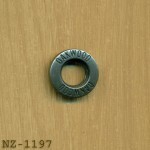 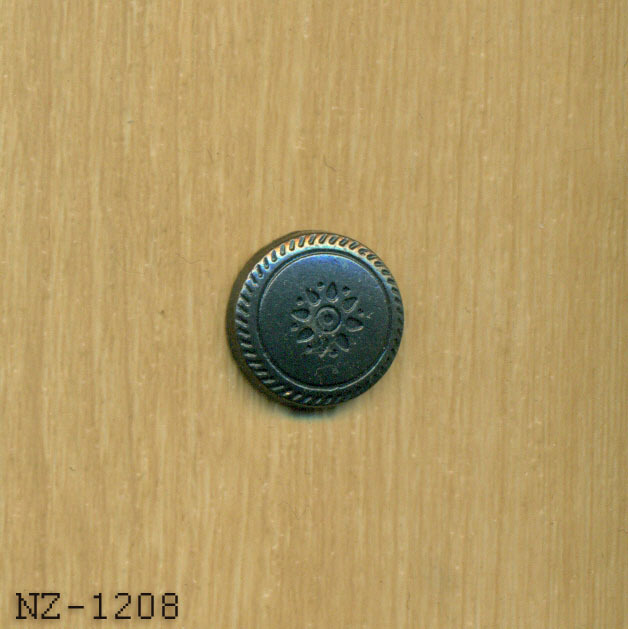 Nawab Zipper is pioneer in making metal Buttons for leather garments in Pakistan. 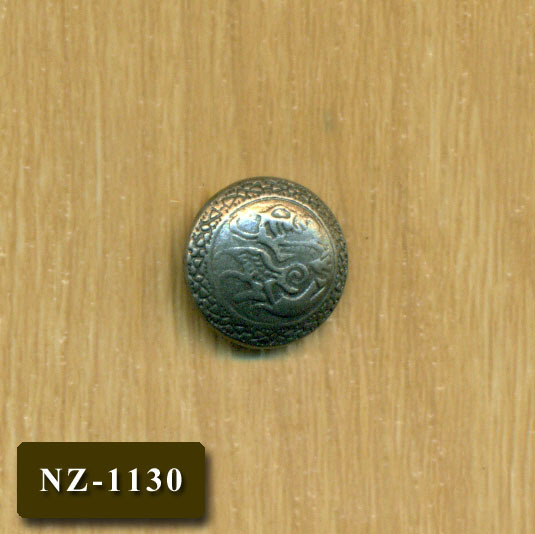 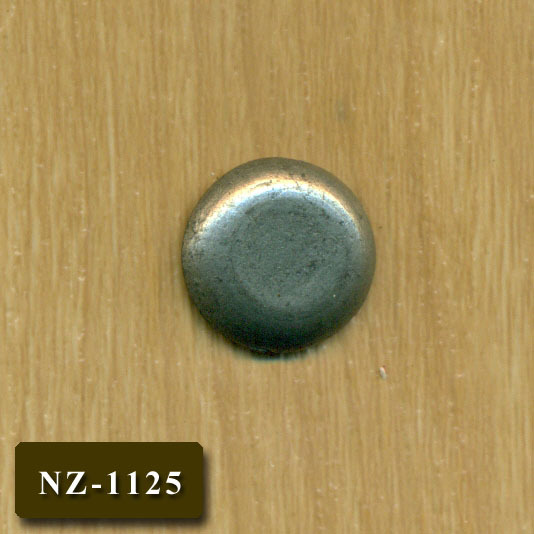 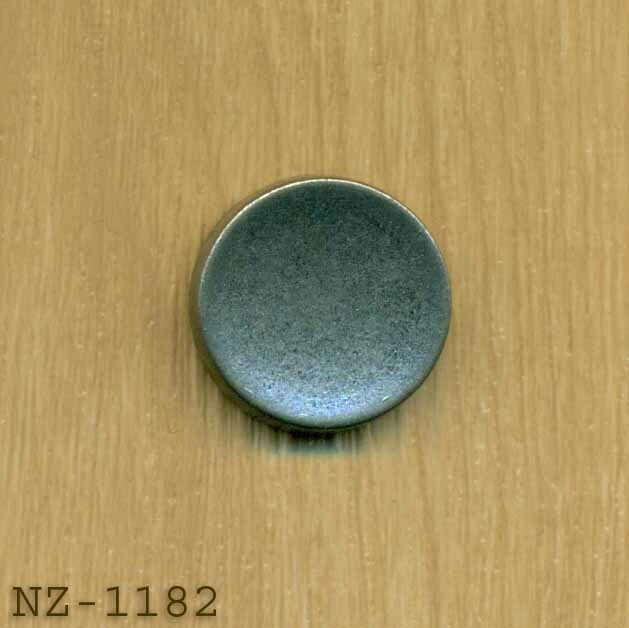 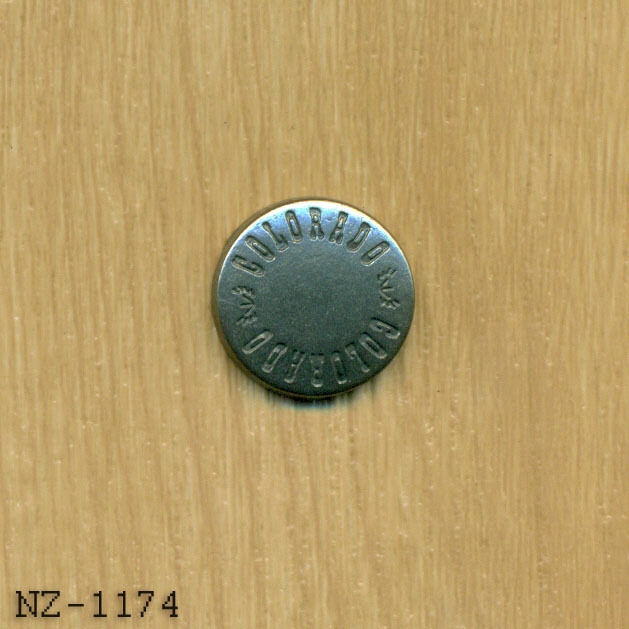 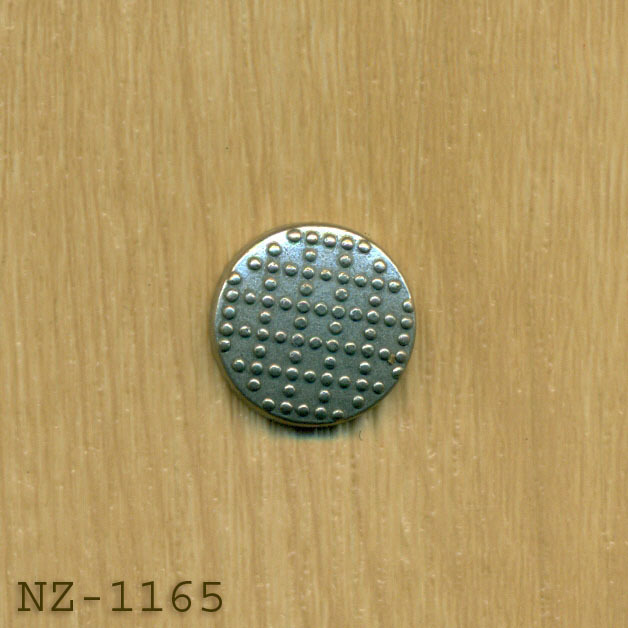 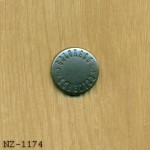 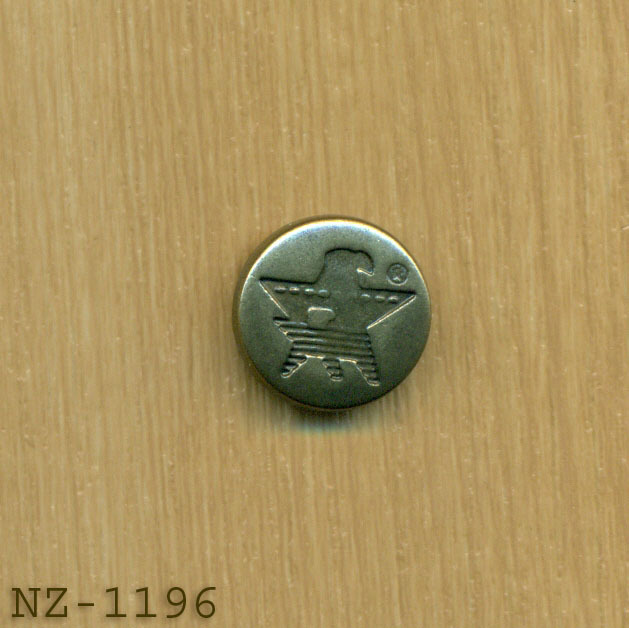 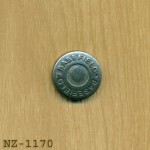 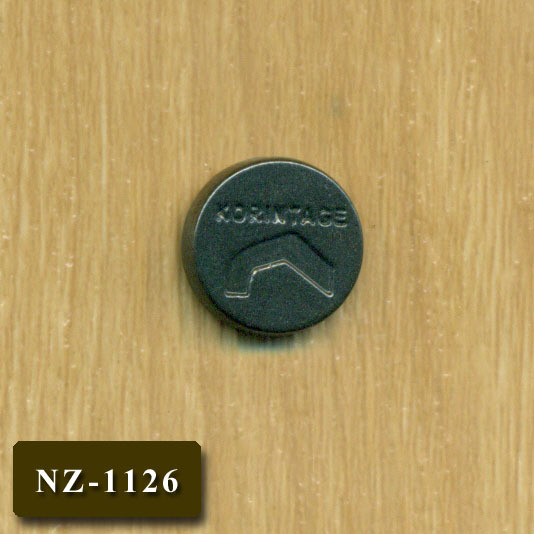 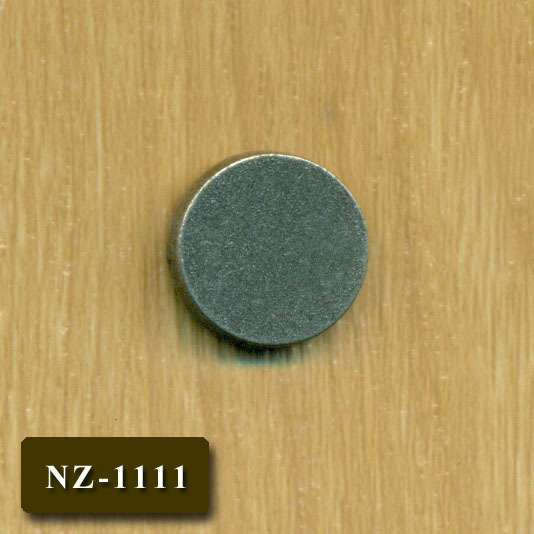 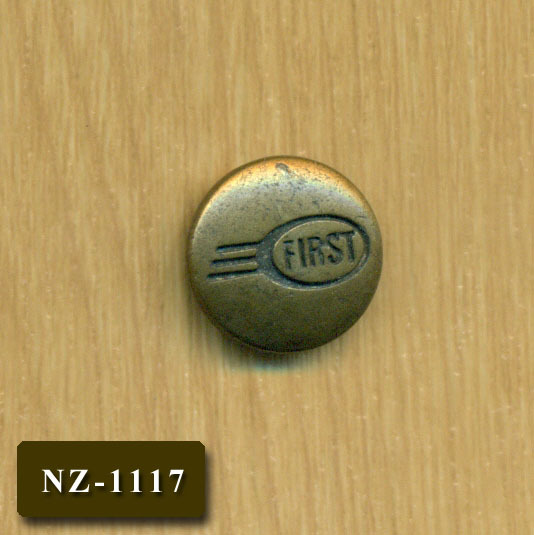 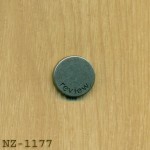 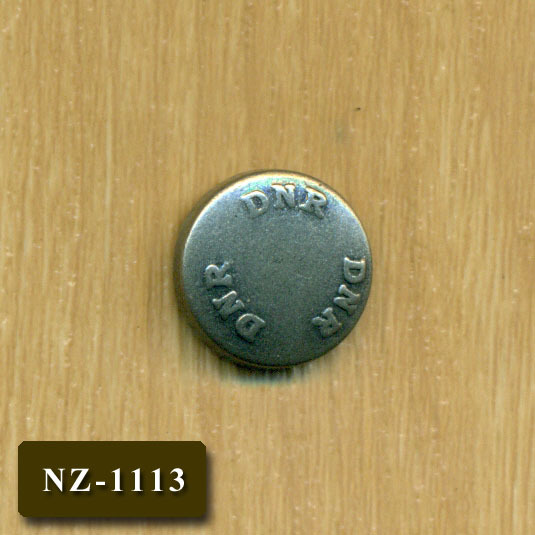 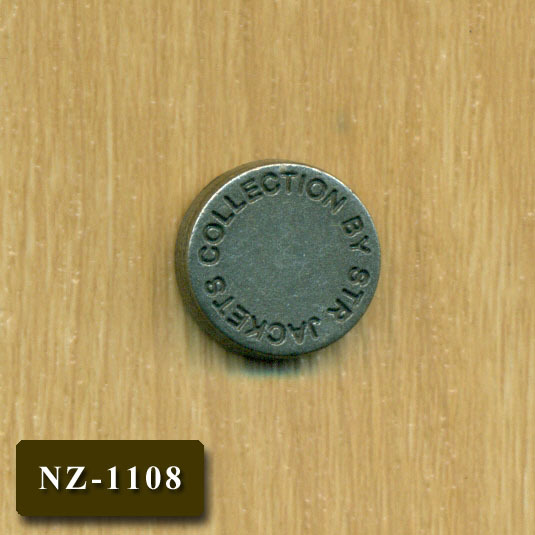 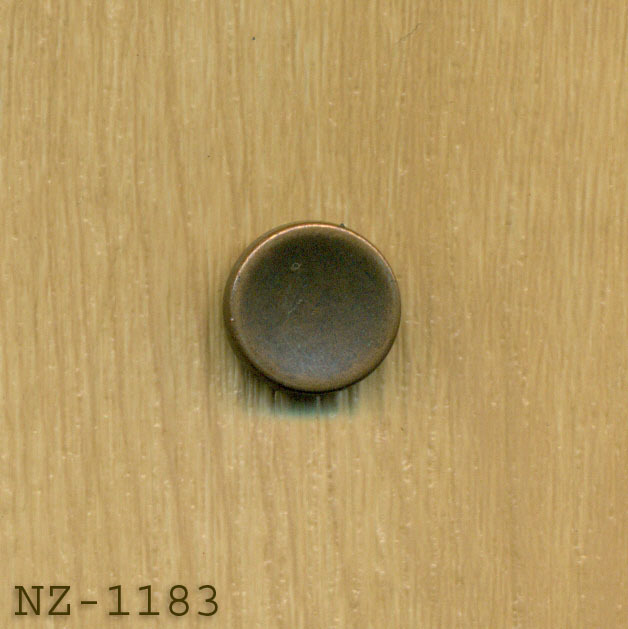 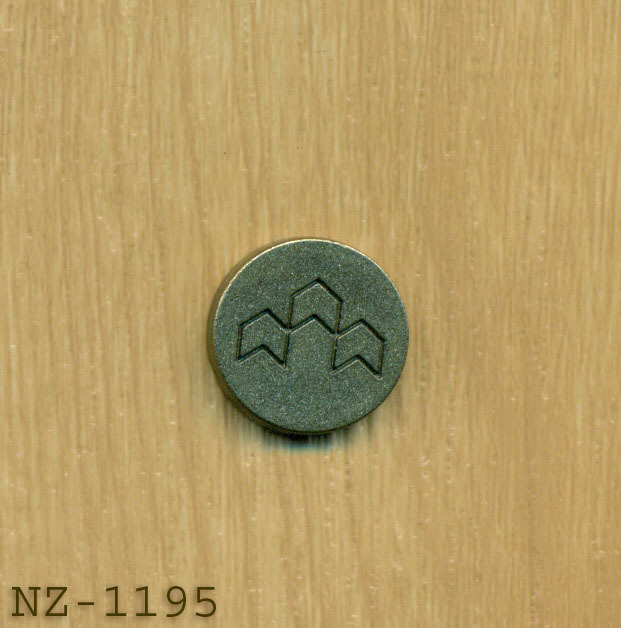 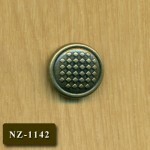 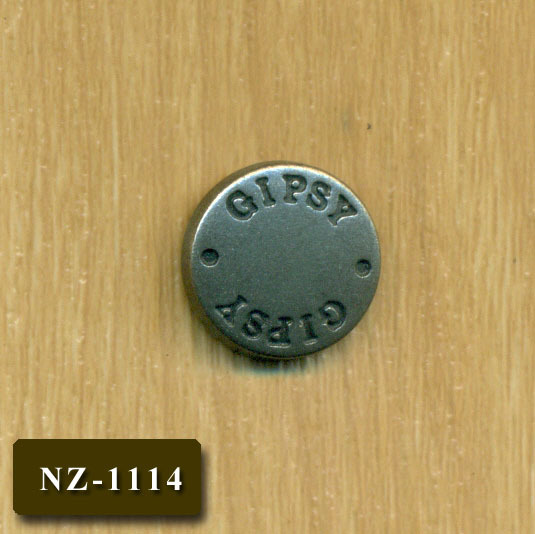 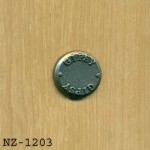 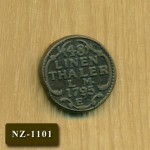 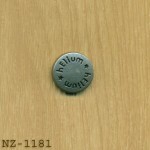 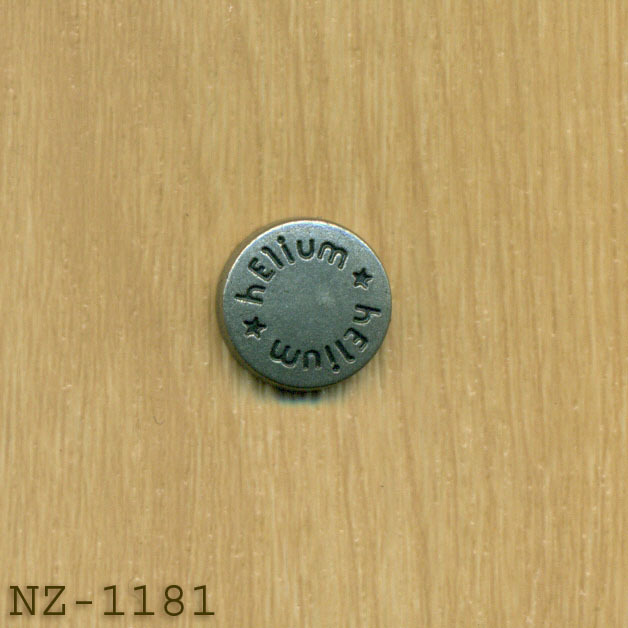 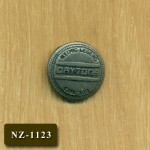 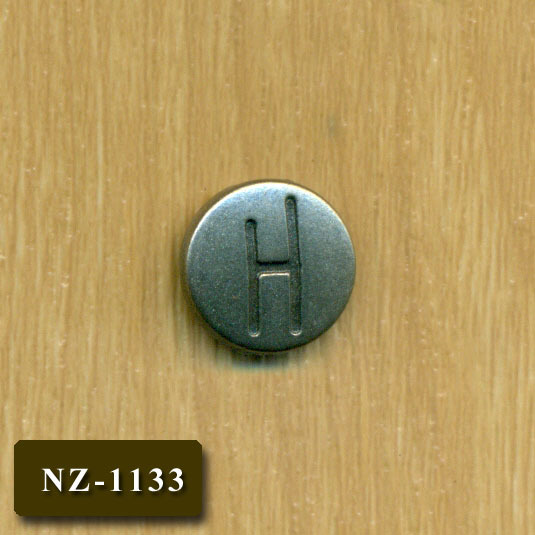 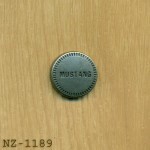 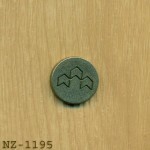 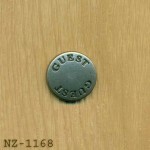 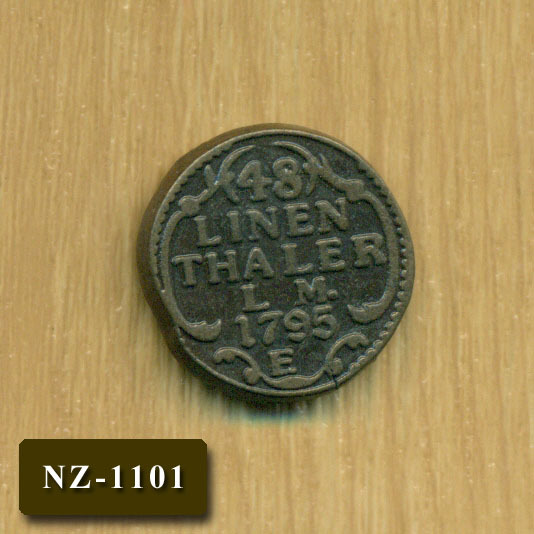 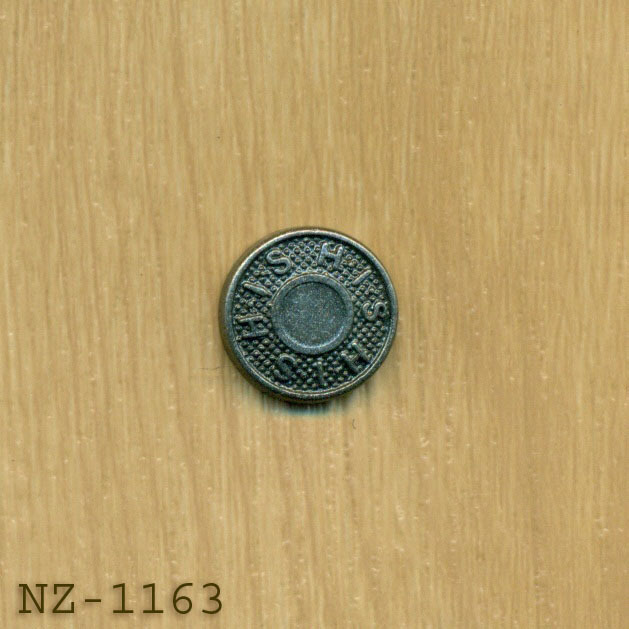 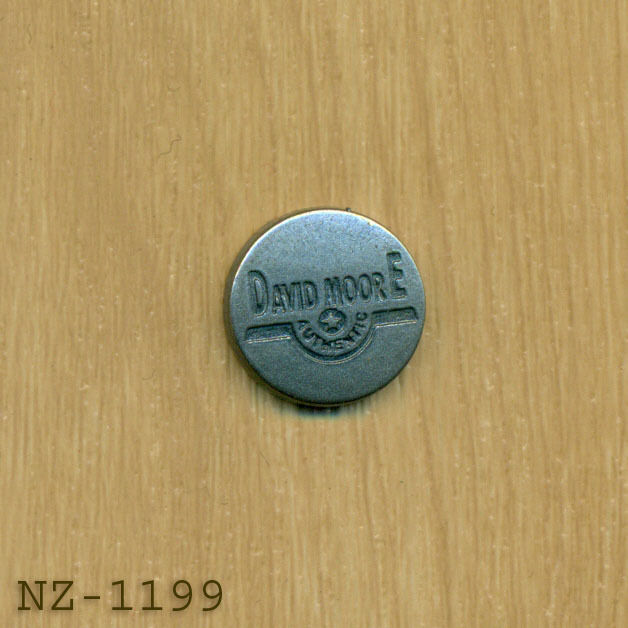 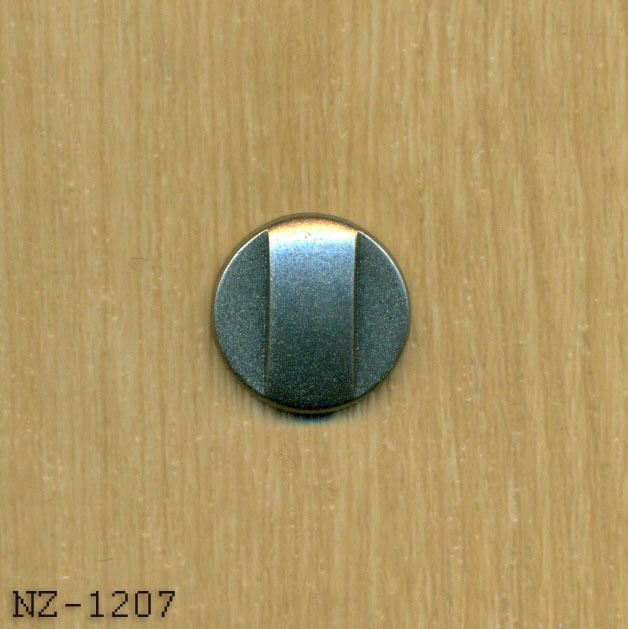 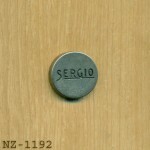 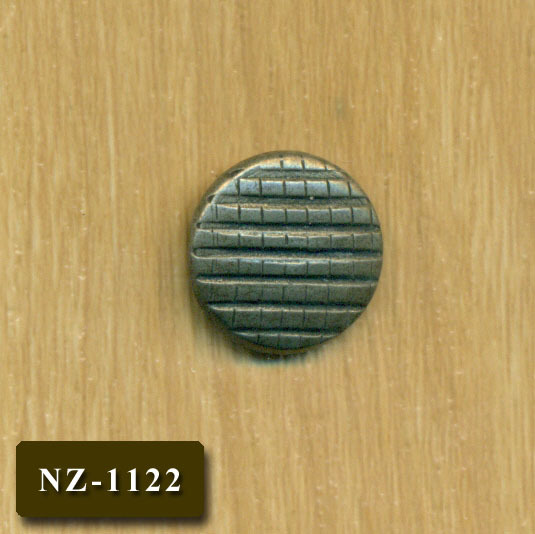 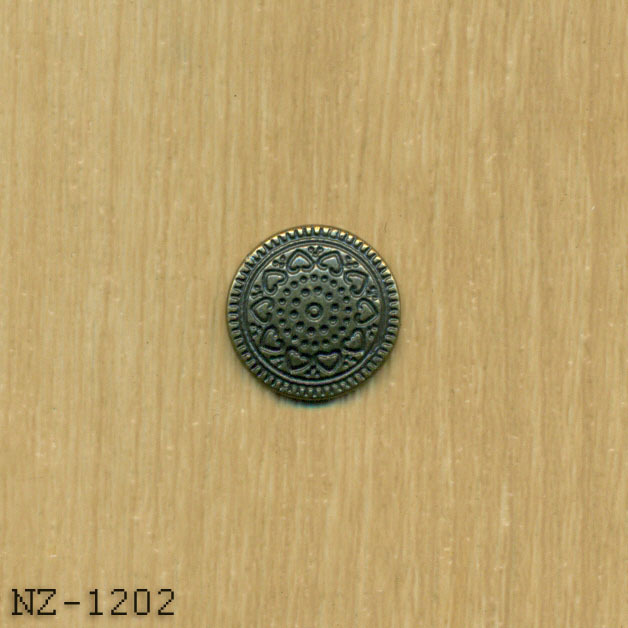 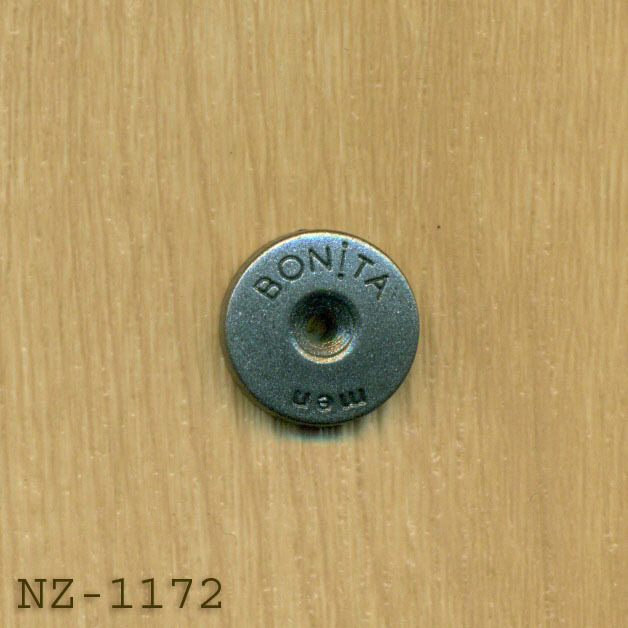 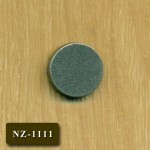 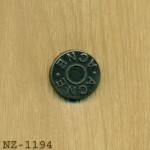 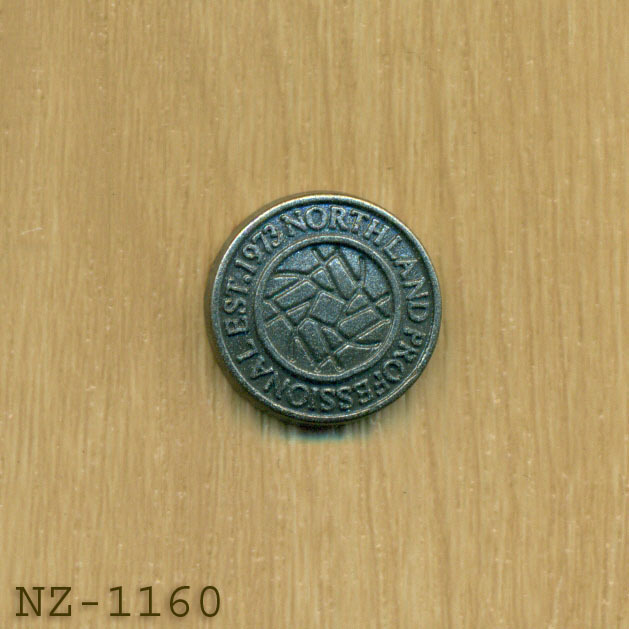 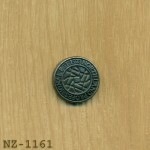 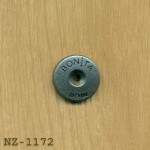 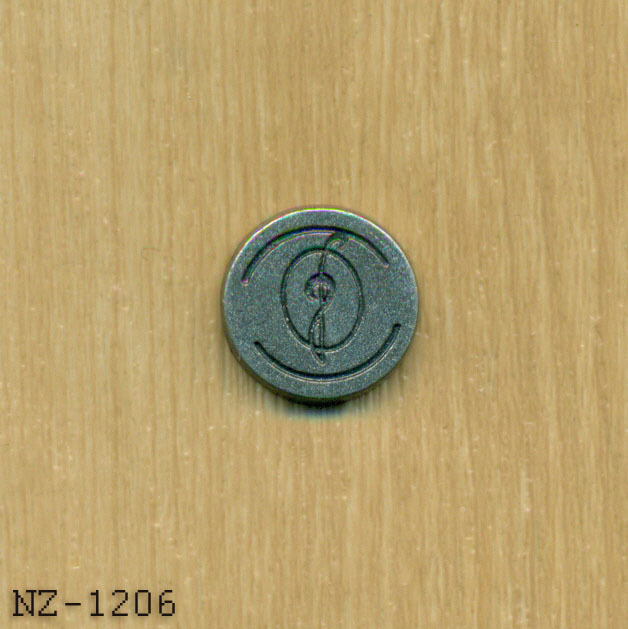 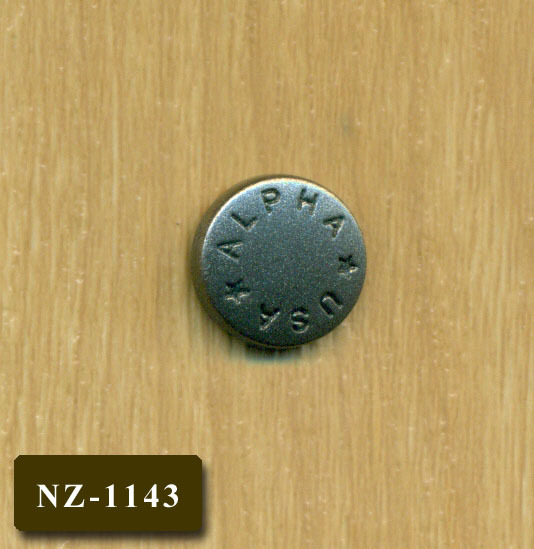 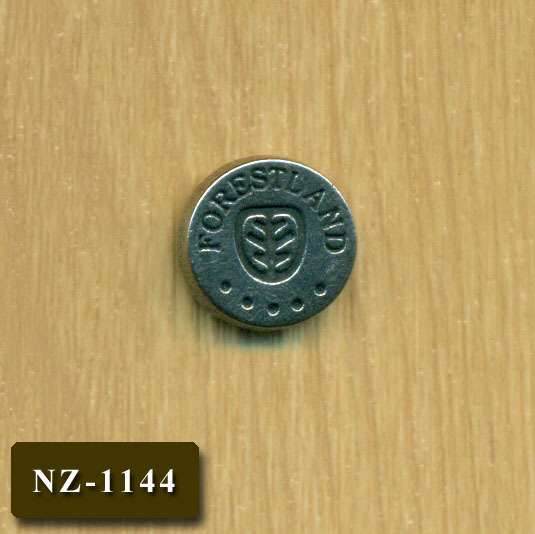 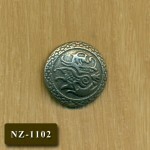 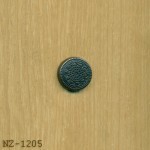 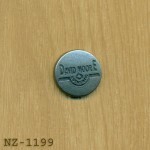 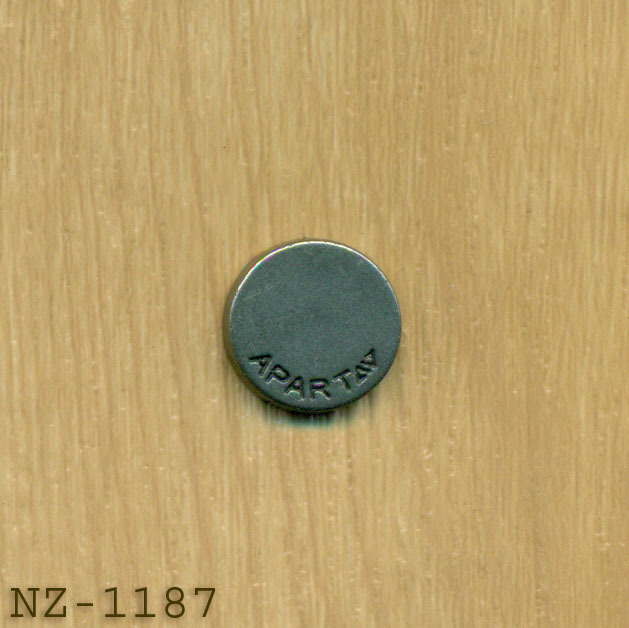 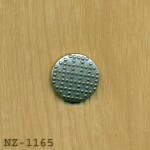 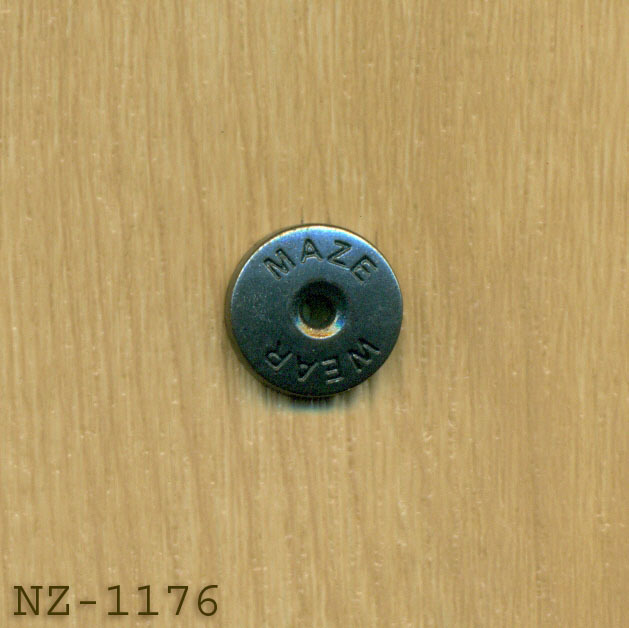 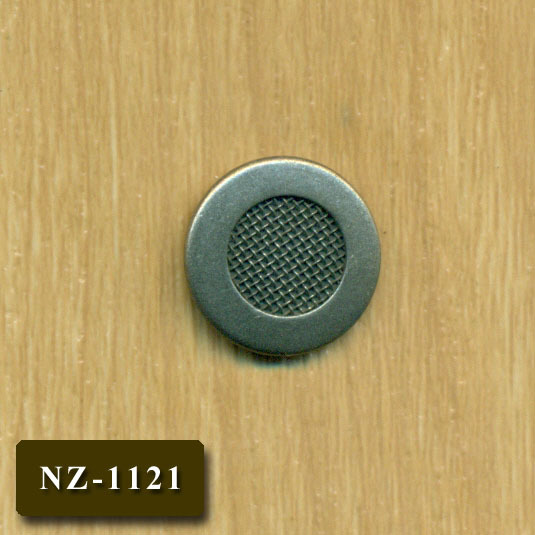 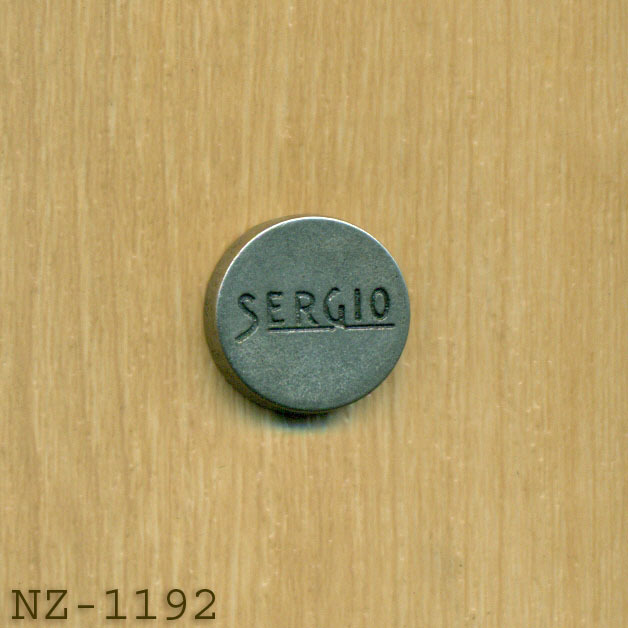 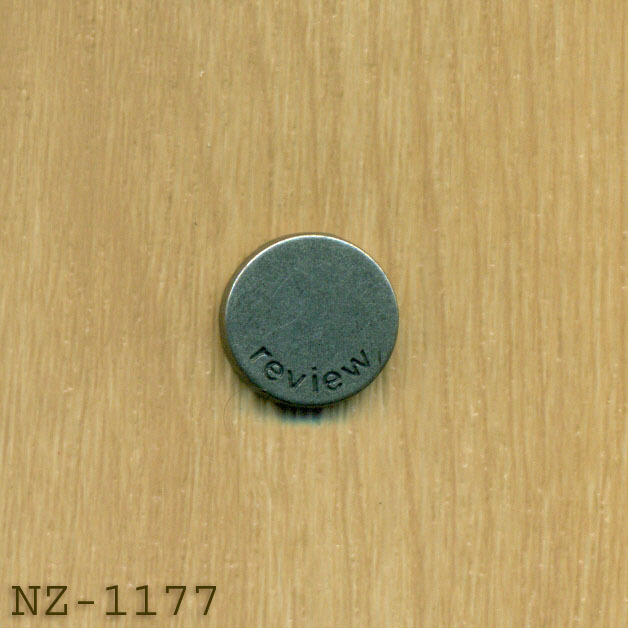 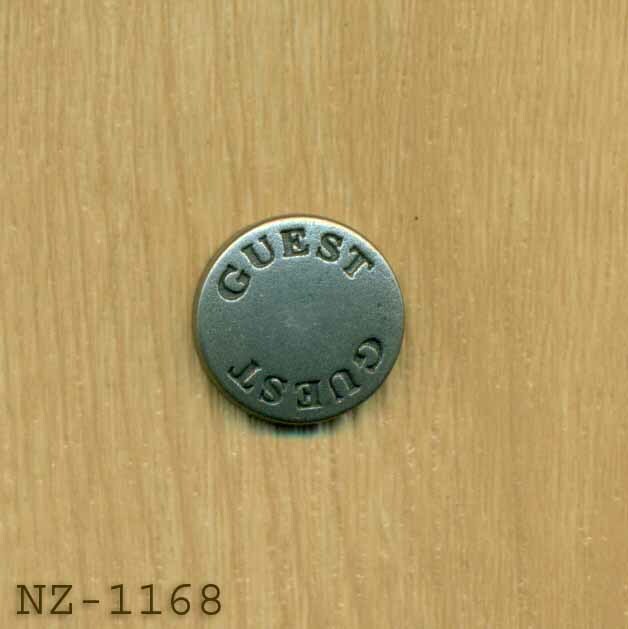 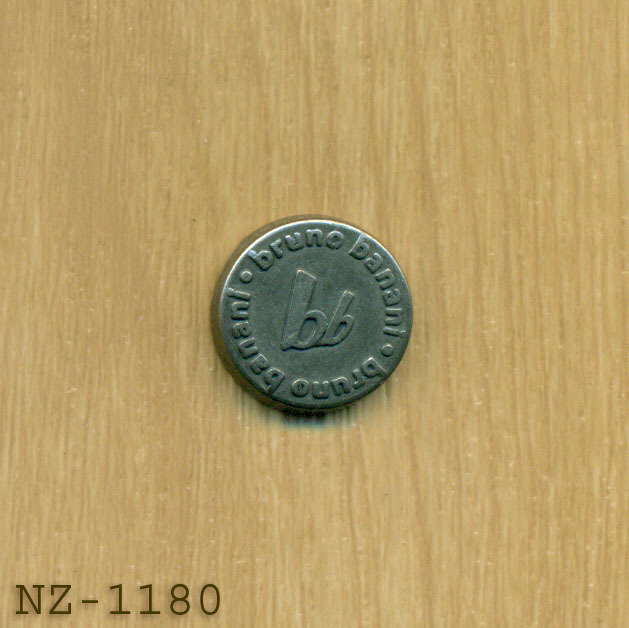 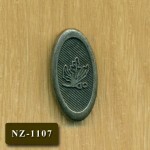 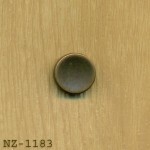 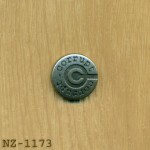 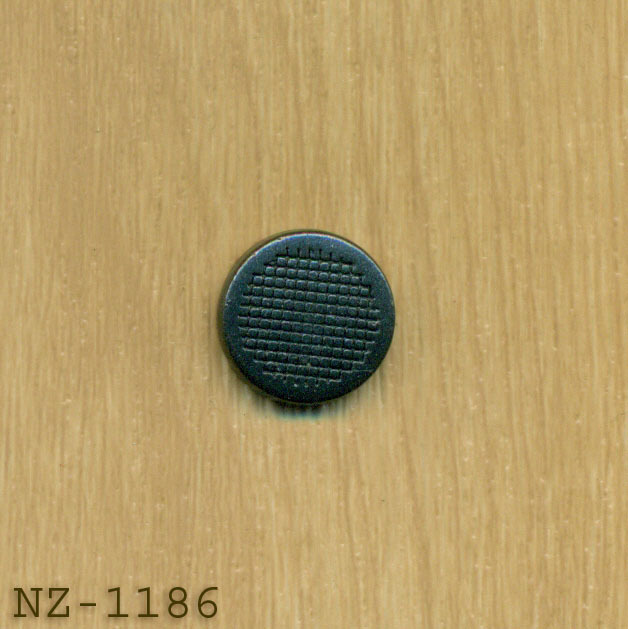 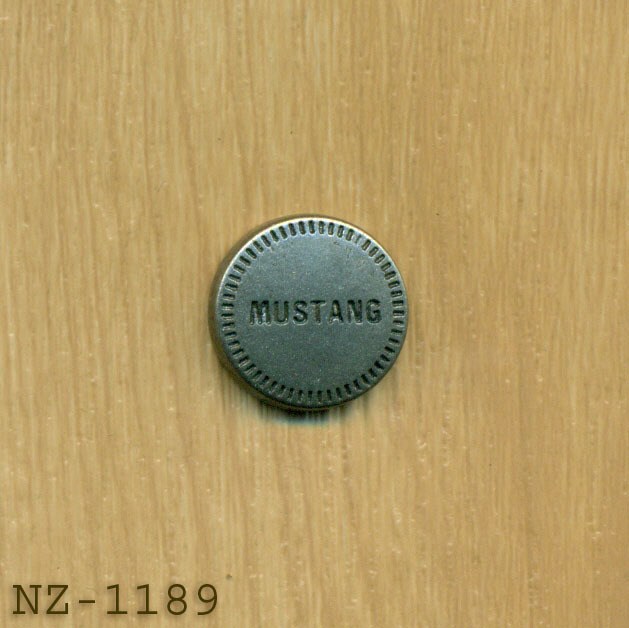 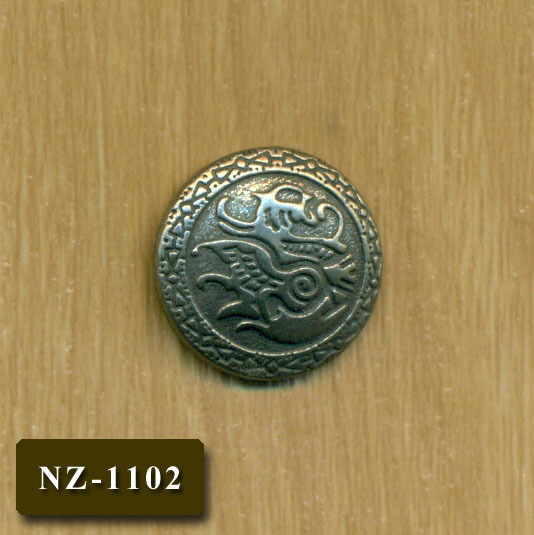 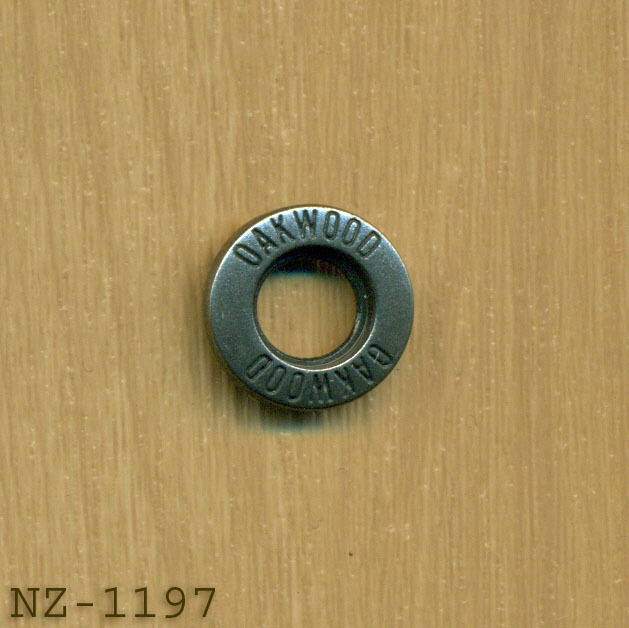 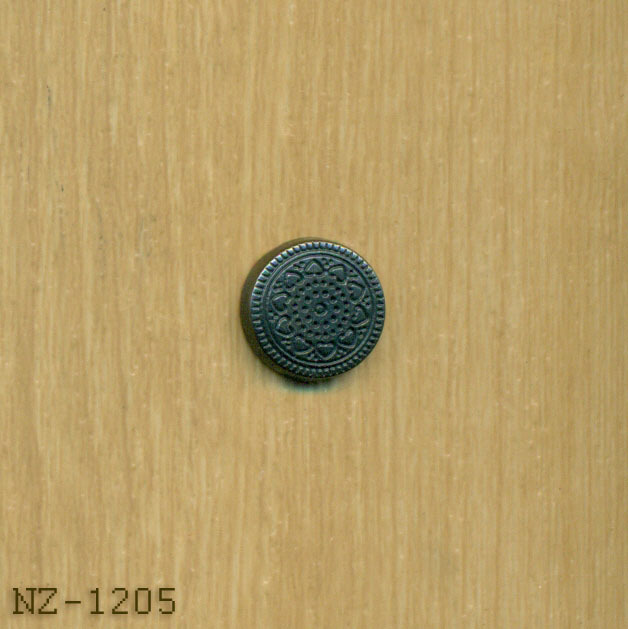 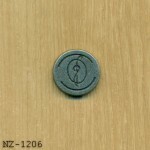 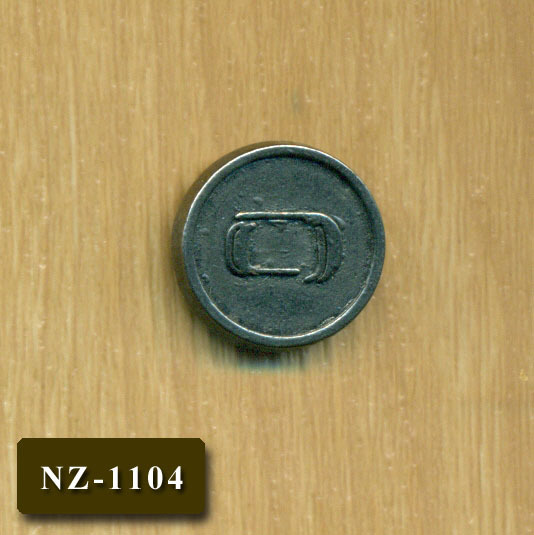 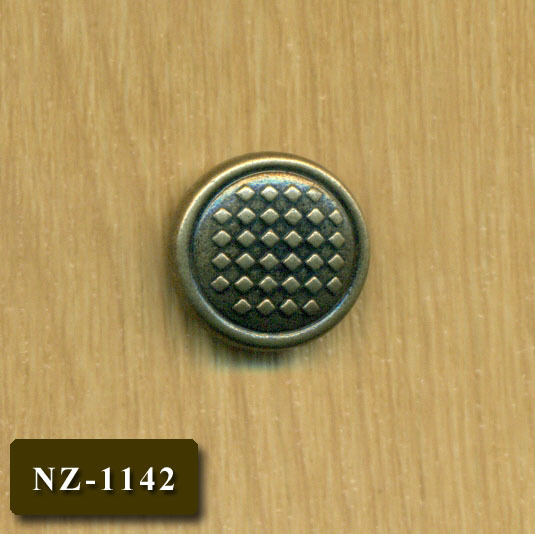 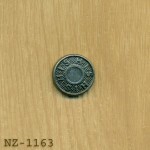 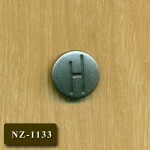 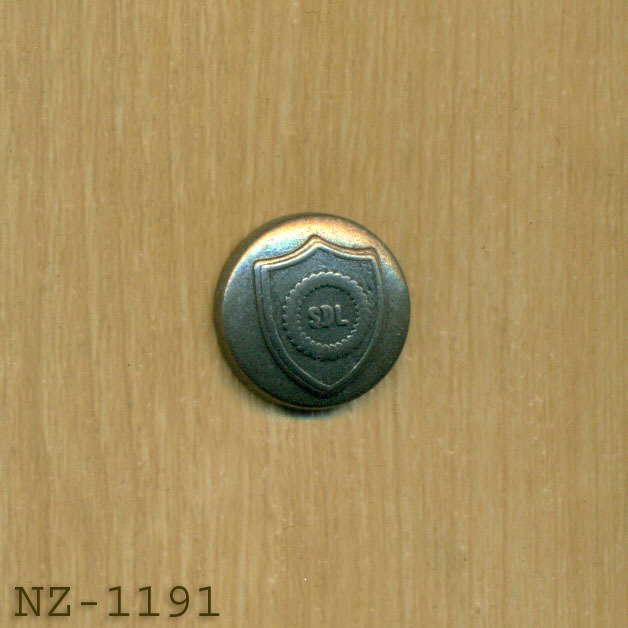 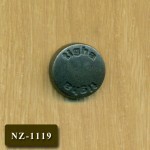 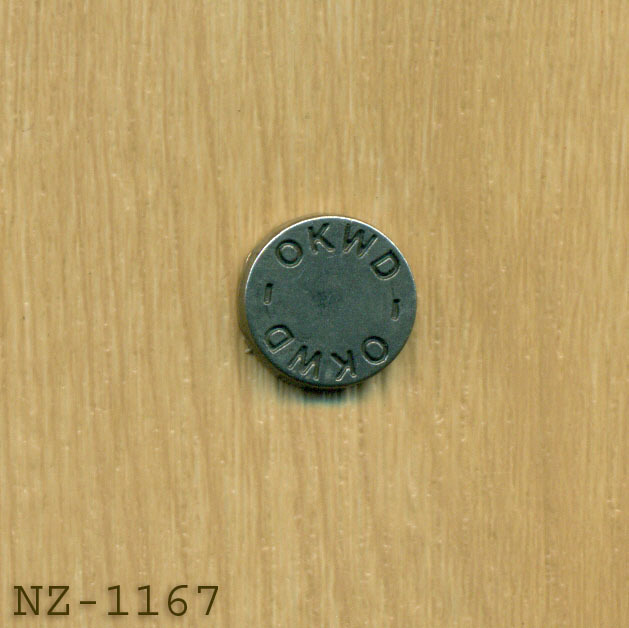 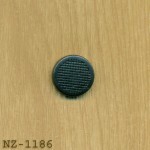 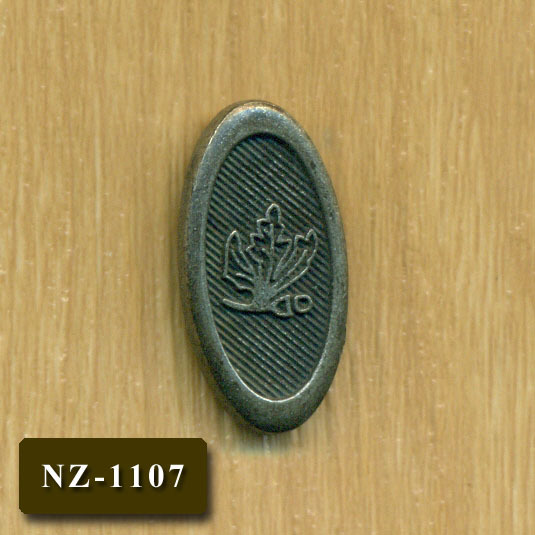 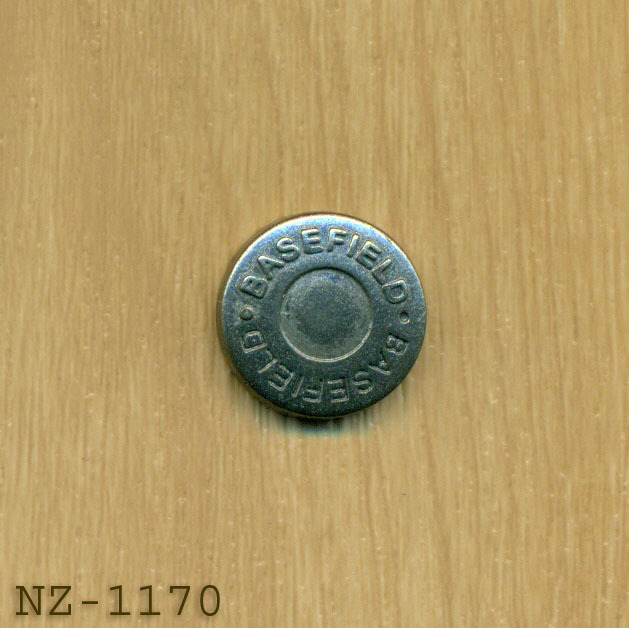 We not only serve the local garment Industry but we also Export metal buttons in different textures and colors in Europe America and Far East. 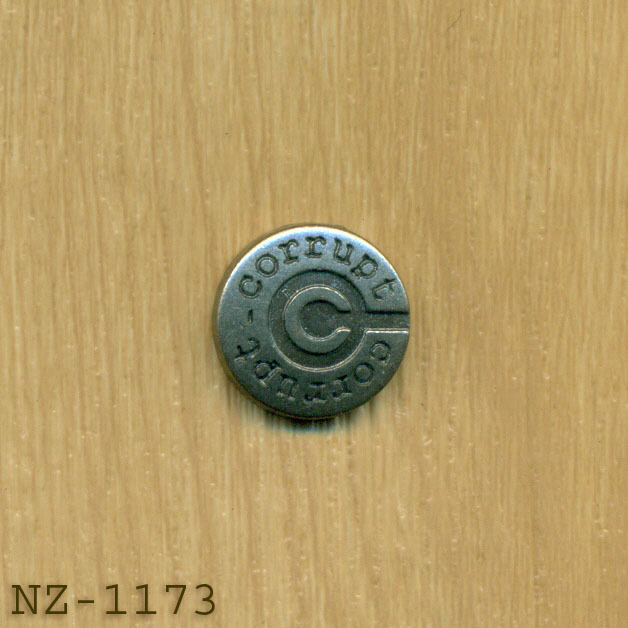 Copyright © 2003 - 2018. 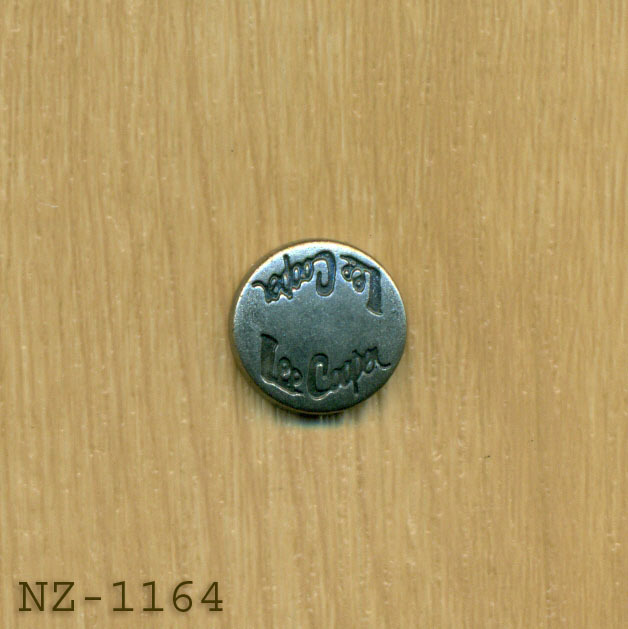 Nawab Zipper, All rights reserved.